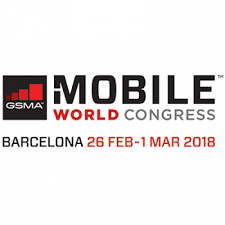 Mobile World Congress in Barcelona provides a unique platform for business opportunities and relationship-building. This event includes over 2,300 exhibitors, showcasing the latest innovations; a world-class conference featuring inspiring keynotes and discussions; one of a kind networking opportunities; and the annual Global Mobile Awards ceremony, which recognises leading mobile solutions and initiatives around the world. Visit us at Hall 5, stand 5G15! We’ll be presenting powerful new software and hardware for CSPs and SMEs. Please email us at info@monroe-project.eu to book a meeting.